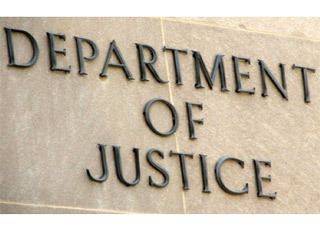 In Washington, the U.S. Justice Department announced new guidelines that would reduce prison time for thousands of inmates serving long sentences for nonviolent drug offenses. The new rules expand the pool of inmates eligible to apply for clemency. Religious groups including the National Council of Churches praised the initiative, saying it would reduce excessively harsh sentences that disproportionately affect minorities.